With the Blizzard Rustler Twin Jr. young skiers can really get to grips with skiing. 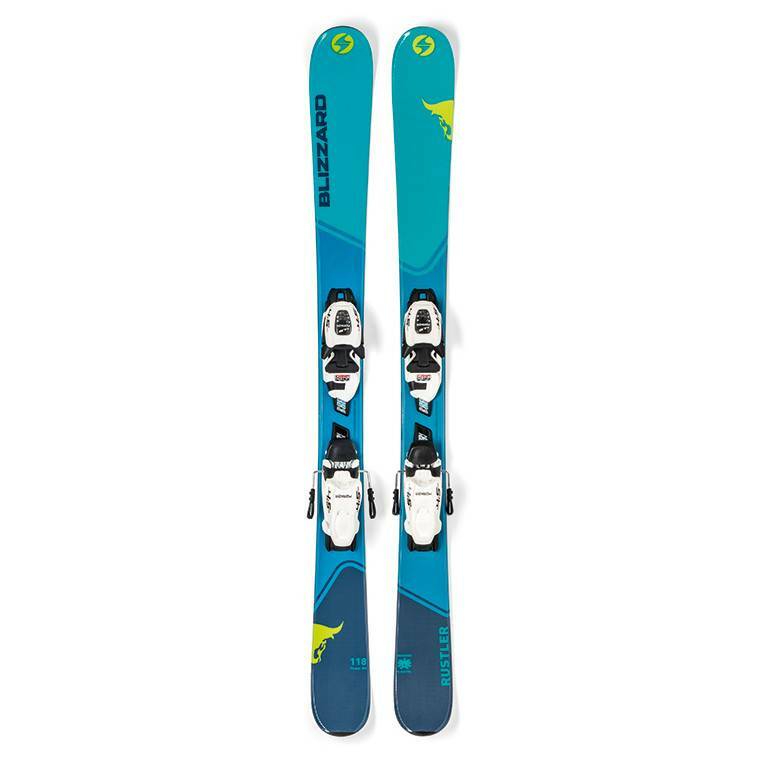 The twin tip construction combined with the easy-to-use binding system, makes them playful and super fun to ride. With the Blizzard Rustler Twin Jr. young skiers can really get to grips with skiing. 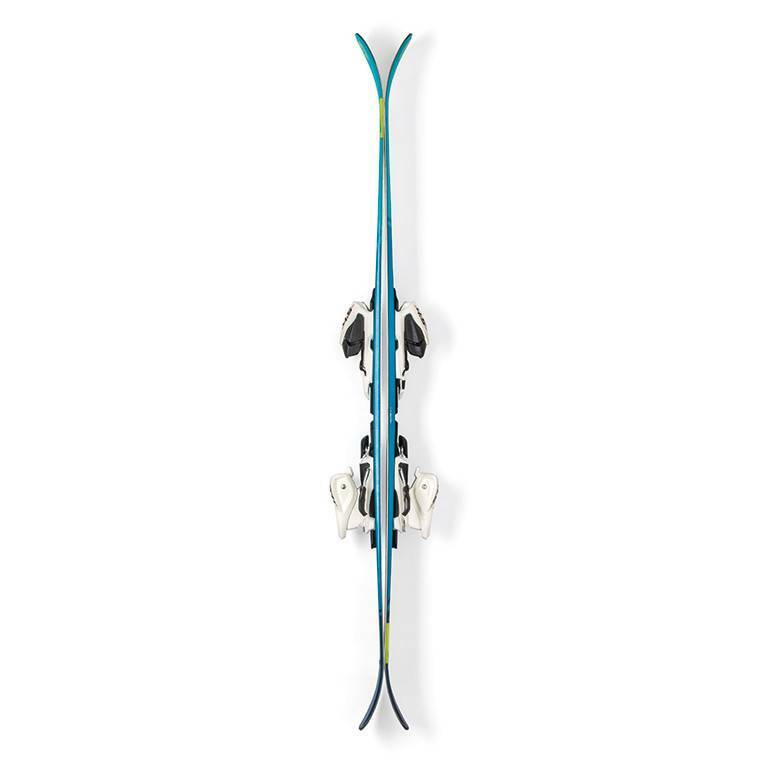 The twin tip construction combined with the easy-to-use binding system, makes them playful and super fun to ride. The soft, uniform flex means their legs get less tired, so they can keep going right through till the last lift.